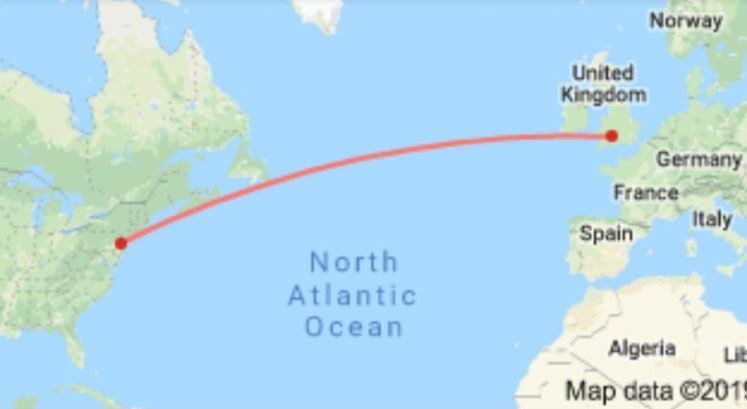 How fun was it when we were contacted by our friends across the pond who were inquiring about what they were calling a “sister town” in New Jersey. 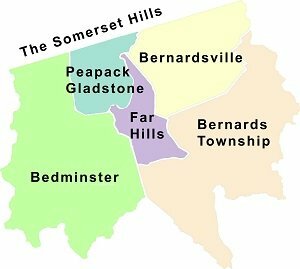 The small town in Bedminster, New Jersey ties back to Somersetshire (Somerset County) in England. We thought it’d be fun to start an exchange and see where it goes. The project began when we got an email from Paul Breeden, a writer and editor at South Bristol Voice in the UK. After doing some of our own research, we wondered why there haven’t been any comparisons and why we haven’t connected in the past. Well that’s about to change. Let’s first look at the map to see what we’re talking about. 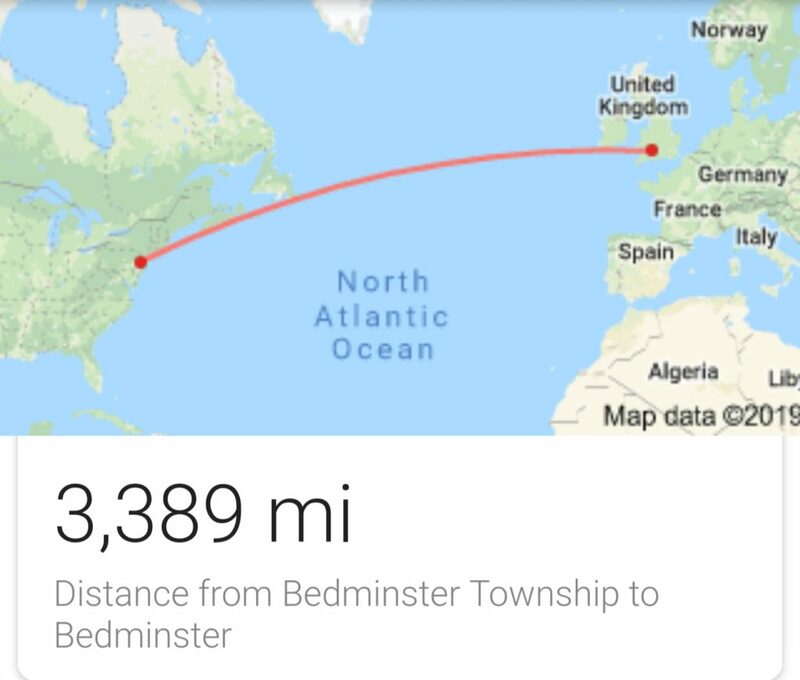 The distance between Bedminster, New Jersey, USA and Bedminster, Bristol, UK is 3,389 miles from each other, with one big pond in between. One is nestled to the south of the Bridgwater Channel and the other is tucked behind a legendary mountain range known as the 2nd Watchung Mountain range. One town likes horses, the other was in a Civil War. One town is an artist hotbed, the other likes horses. One has quaint pubs and popular restaurants, and did we mention the other has horses? New Jersey’s Bedminster has roughly 8500 people, 4,100 households, and 2,021 families residing in the township. The other has about 12,500. Let’s begin our starter course on the tale of the two Bedminsters. By the late Anglo-Saxon period Bedminster was a manor held by King Edward the Confessor in the 11th century, and in the Domesday Book of 1086 was still in royal hands. 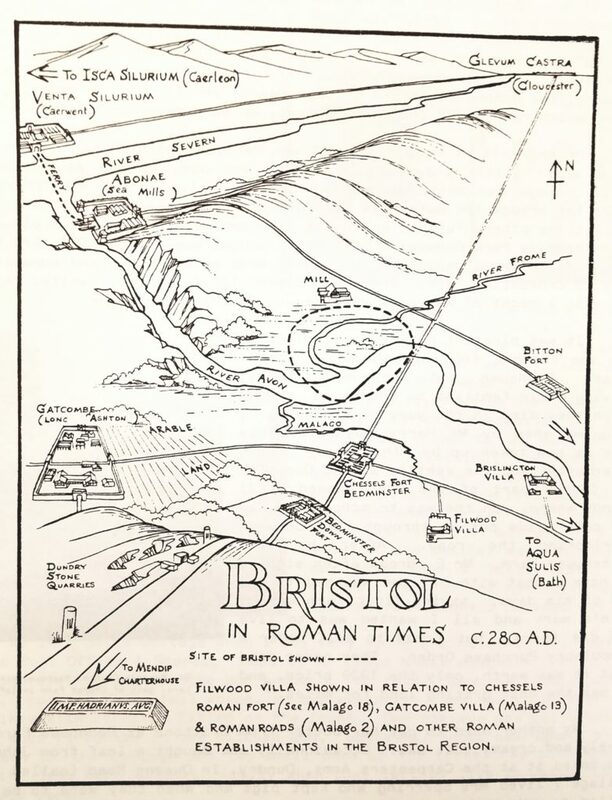 The Royal Manor of Bedminster comprised all the land south of the Avon, from the Avon Gorge to Brislington, and in the Domesday Book had 25 villeins, 3 slaves and 27 smallholders. In 1154 it was given to the Lords of Berkeley, who kept it for 300 years. In 1605 it was purchased by the Smyth family of Ashton Court who remained the Lords of the Manor until the 19th century. 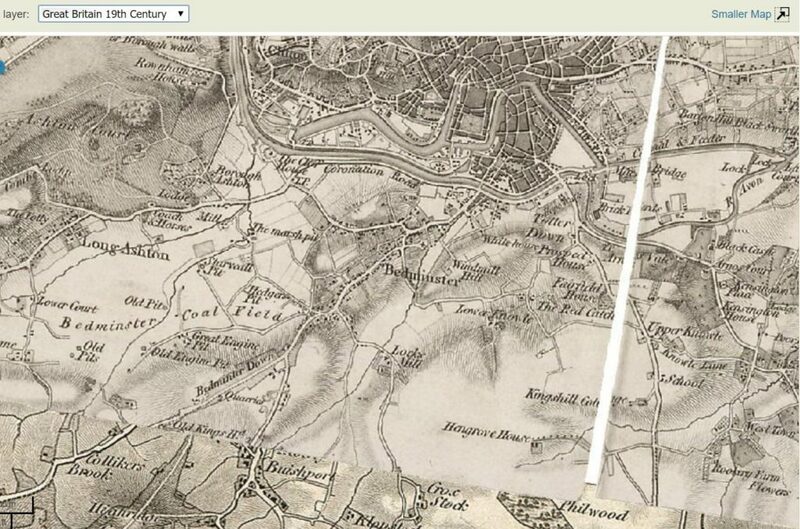 Click Here for the Interactive Version of this 18th Century UK survey map. In 1644, during the English Civil War, Bedminster was sacked by Prince Rupert. . Yes England had a Civil War before America did. When John Wesley preached there in the 1760s, it was a sprawling, decayed market town, with orchards next to brickworks, ropewalks and the later was part of a great coal mining boom. The population of Bedminster increased rapidly, from 3,000 in 1801 to over 78,000 in 1884, mostly as a result of the coalfield and industries such as smelting, tanneries, glue-works, paint and glass factories. Tucked behind the second Watchung Mountain in the Somerset Hills of Somerset County, New Jersey lies the quiet town of Bedminster, New Jersey. 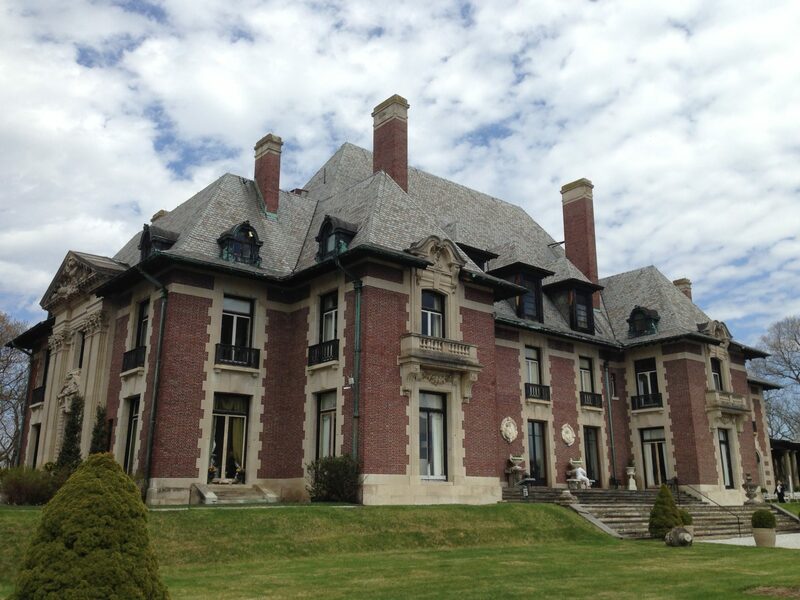 It is one of the 5 towns that make up the Somerset Hills, the northern section of Somerset County, New Jersey. Hamlets inside the Bedminster boundaries include Lamington, Pluckemin, Lesser Crossroads, Lower Crossroads, and Pottersville. 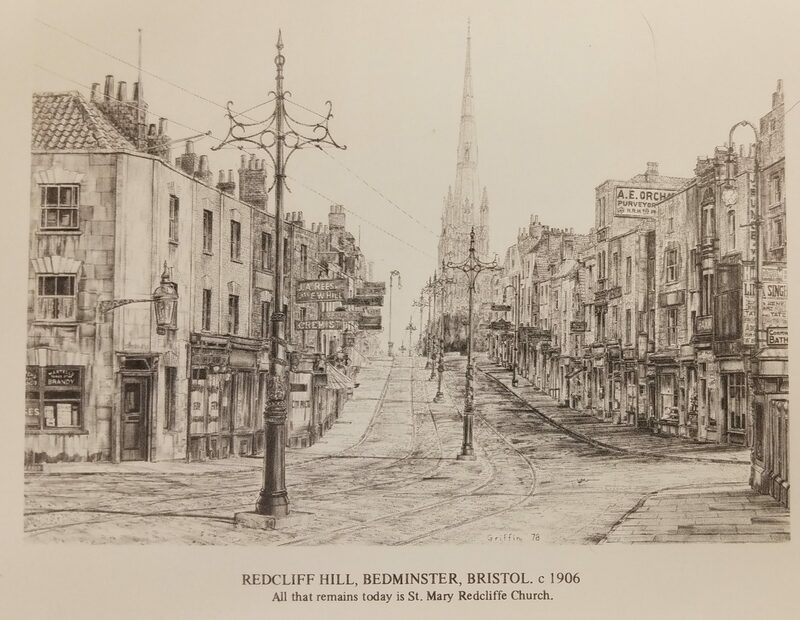 Formed by a Charter designated by King George II back in 1749, there’s no secret to where the town’s name came from but that from Bedminster, UK. Many of the township’s roads are still unpaved to support local equestrian travel and fox hunting. 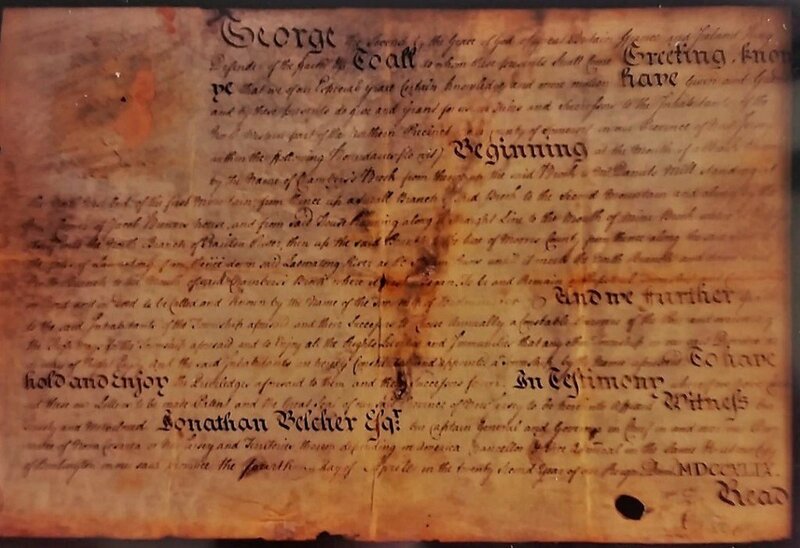 The first official notification that the hamlets became Bedminster is in its official April 4,1749 Charter authorizing the formation of Bedminster between the Governor and King George II. 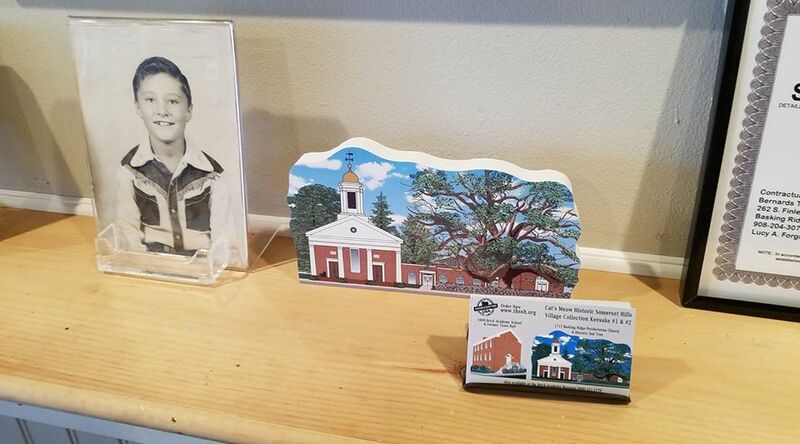 Between the villages of Pluckemin and Lamington lie St. Paul’s Lutheran Church, which bears the name “Bedminstertown, December 7th 1756, for building a church in Bedminstertown,” and contains many of the names of Bedminster at the time. Deeds have been found to include the names: Daniel Axtell, Dr. Lewis Johnston, Ann West, Duchess of Gordon, George Leslie, Jacob Eoff (“Pigtail Mountain), John Teeple (Blacksmith) William McDaniels, William McDonalds (McDonalds Mill), Vanderveer (Vanderveer Mill), John Boylan, Sarah Parker (his daughter and famed Parker Tavern Ghost – another story for another time), Matthew Lane (Postmaster), John Sutphin (Crossroads hotel 1775), James Alexander (Lamington) Daniel Donalson Dunstar, Richard Potter (Pottersville). There are statements that the earliest settlers were actually French, but their stay was transitory. The first settlers were Scotch-Irish, and German and later Dutch that settled originally along the valley of Lamington (named after a Scottish Village) and the North Branch Rivers. Nearby Washington Valley was first noted to be inhabited by the Germans (lutherans from Germantown,PA). One of the greatest untold stories of the American Revolution took place in Bedminster, New Jersey. Twenty Five years before the US Military created the Academy at West Point, New York, there was the Pluckemin Cantonment under the direction of General Henry Knox. There’s conjecture as to the naming of Bedminster’s Pluckemin village. Some think it’s French, “Plaqueminier” (persimmon) meaning “the date-plum” or persimmon-tree, which latter trees grew here in abundance. Persimmons grow from Florida to Connecticut, but they are rare north of New Jersey. They are classed as an endangered species in New York state. Some feel the origin of the names comes from the word Pluckamin, a dialect form of the Algonquin Indian Putchamin. Some think it came from a village name in Scotland. Yet others think the name derived from a local Tavern’s early keeper Jacob Eoff who, in luring customers into his premises by nailing a loose horseshoe to the ground on the road outside his tavern, knew the passers-by would certainly dismount to grab the shoe, and Eoff would “Pluck- ’em-in”. Most feel that this was just a ruse to the real French term. Although it is less well-known than the sites of Valley Forge, Morristown and New Windsor, the Artillery Cantonment site at Pluckemin holds great significance for the history of the Revolution and of the Continental Army. 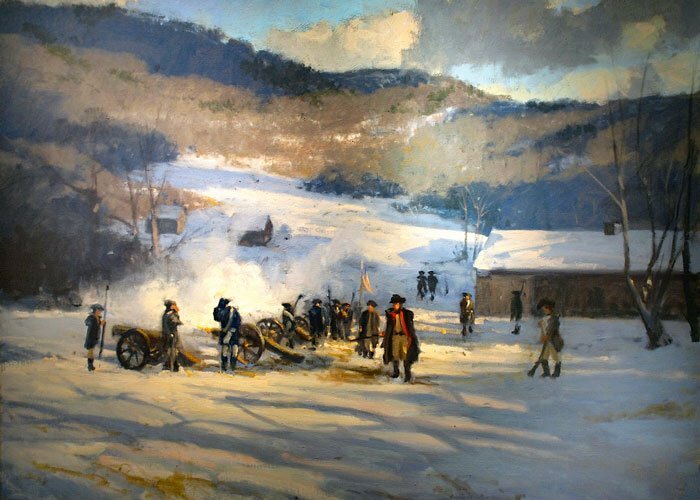 Its association with military events in the Crossroads of the American Revolution, and with General Henry Knox and his efforts (encouraged by Washington) to improve the artillery and the supply of the army make it a place of importance. It remains easy to appreciate the setting of the site in the modern landscape. The sophistication of the buildings erected at the site is reflective of the skills and aspirations of the American forces by the middle years of the War. Finally, the very rich archaeological data at the site, both that already recovered and that remaining with integrity below ground, make the site a significant property for future research. In 2012, the Friends of the Jacobus Vanderveer House commissioned to have a virtual tour created of what Bedminster’s Pluckemin Artillery Cantonment might have looked like in 1778. The original famed Charter of Bedminster from April 4, 1749, was thought to have been destroyed in a fire at Township Clerk Aaron Longstreet’s Lamington home in 1845. Then about 50 years later, it turned up in a Hopewell antique store. 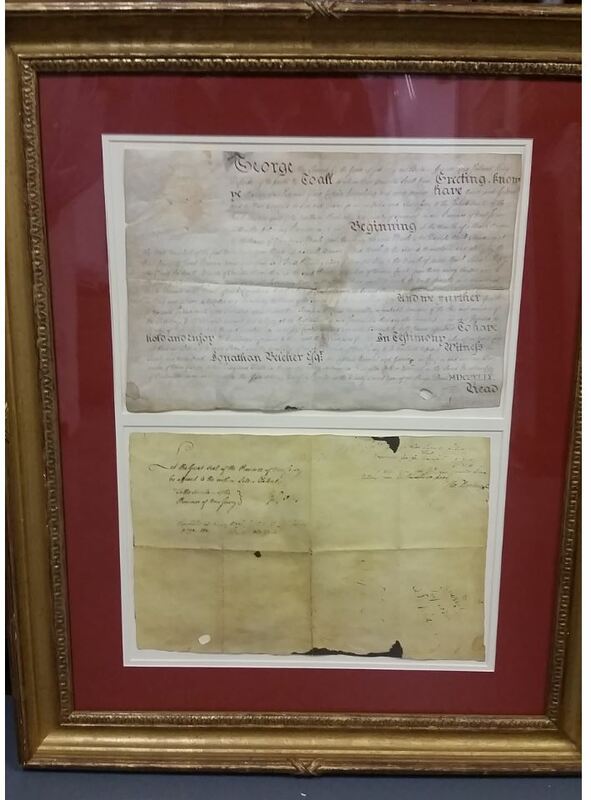 The original Charter of Bedminster is now owned by the Forbes family and stored in a warehouse in Long Island City, New York. 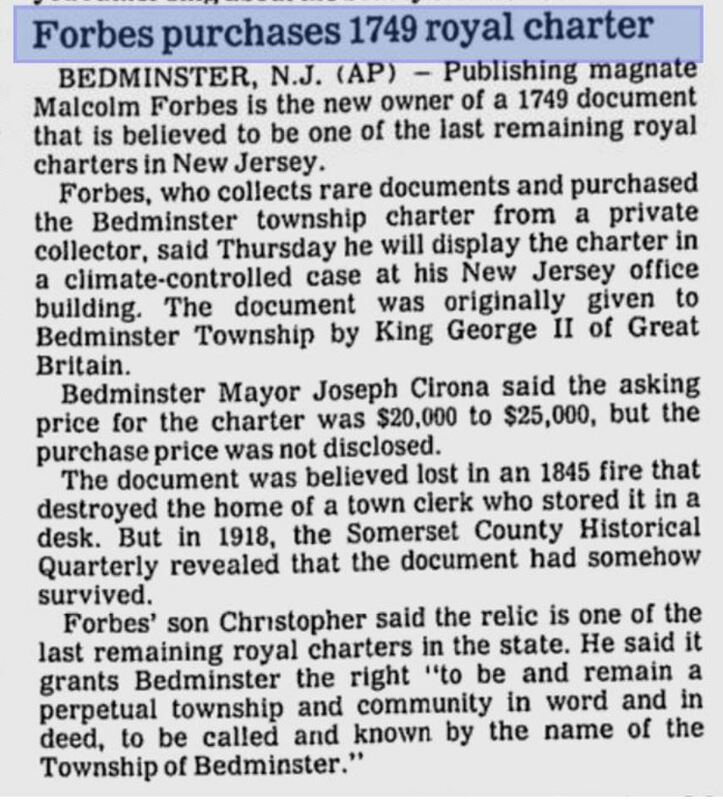 The Associated Press reported in January 31, 1989 that the late Malcolm S. Forbes purchased the 1749 Bedminster Charter in 1989 from an antiques dealer, possibly H. (Harry) Kels Swan of South Bound Brook, for an undisclosed sum (rumor has it that it might have been as much as $25,000 USD). 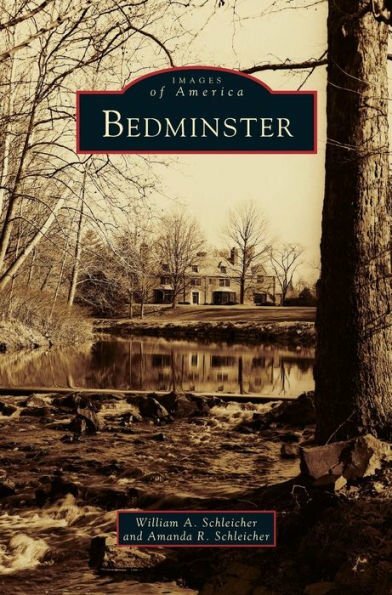 Rumors abound when the historic Charter of Bedminster resurfaced. With Kel Swan’s death in 2017, the story might just go cold. 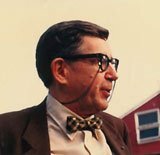 Mr. Swan was the historian and curator of Americana at the Washington Crossing State Park Museum, Titusville, New Jersey. Swan died on April 22, 2017, at RWJ University Hospital in Somerville. The Charter now sits in a warehouse in Long Island City, New York under the ownership of the Forbes family. Bedminster, England is home to many sports teams, including Broad Plain Rugby Club, who play in the Bristol Combination league, and Bedminster Cricket Club, which was founded in 1847 and has historical links with W. G. Grace, who play in the West of England Premier League. Bedminster, New Jersey has a sporting venue, Trump National Golf Course, the home to the 45th Presidents Summer White House. There are also a number of other prominent golf courses in the township. 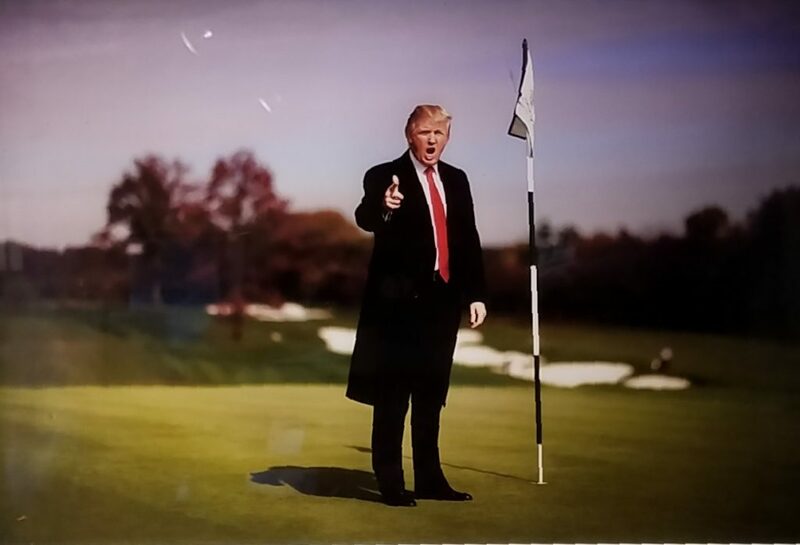 Donald Trump bought the property known as Lamington Farm along with the Lamington House from National Fairways in 2000, a minority partner of Lamington Farm Club LLC, a Connecticut-based golf course developer that had acquired it at a bankruptcy auction in early 2000. Bedminster Township in August 2001 approved Donald Trump’s property for use as a golf course and country club. Bedminster – New Jersey – John Honeyman (1729–1822), alleged “spy of Washington” during the American Revolutionary War, who lived the last 30 years of his life in the Lamington area and is buried in the Lamington Presbyterian Church Cemetery. Jacqueline Mars – of the Mars candy family. Bedminster (born October 10, 1939) is an American heiress, investor and philanthropist. President Donald J. Trump – Bedminster in what is known as the Lamington House. Steve Forbes – Bedminster – Publisher and former Presidential candidate. Bedminster, New Jersey has been noted as once having the highest concentration of horses and horse farms in the United States (more than Kentucky and more than Florida). To get to New York City from Bedminster, New Jersey is just 45 miles via Route 78. From Bedminster to London is a 142 miles along the M4. There is so much to do and see in Bedminster, Bristol and the surrounding area. It’s definitely worth a trip. Visit the streets and retail establishments of Bedminster, UK and enjoy the video below. Bedminster to New York City is just 45 miles via Route 78. while Bedminster to London is a 142 miles along the M4. 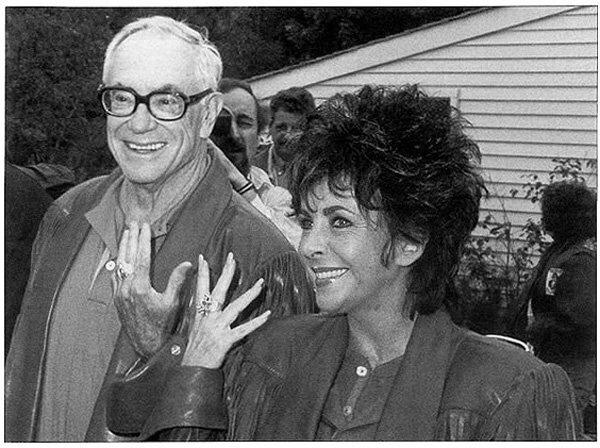 The Essex Fox Hounds and the US Equestrian Team (USET) were based in Peapack (formerly Bedminster). Click the image to view an extract of this book online.